Color is Back! There’s only one rule; re-invent yourself with L’Oreal Paris Color Riche! Women are now reinventing themselves everyday through color be in her clothes, hair color, cosmetics and of course lipstick. 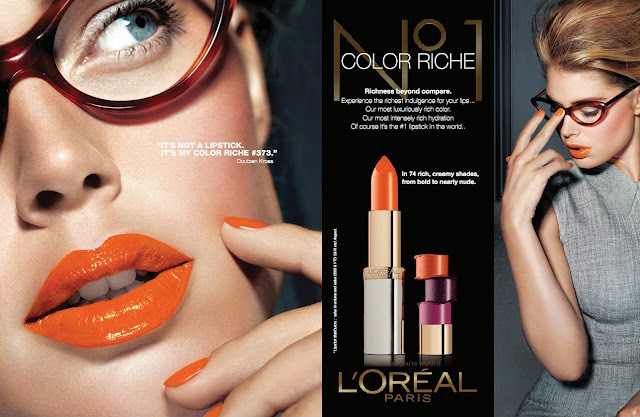 L’Oréal Paris Color Riche is made of rich ingredients and pigments that impart purity and intensity to every woman’s complexion and comes in a wide range of shades and hues that go beyond red to include orange, fuchsia, purple, brown and the ever-popular beige tones. “I absolutely love the luminous loveliness of L’Oréal Paris Color Riche which offers an enormous amount of light reflect and shine. 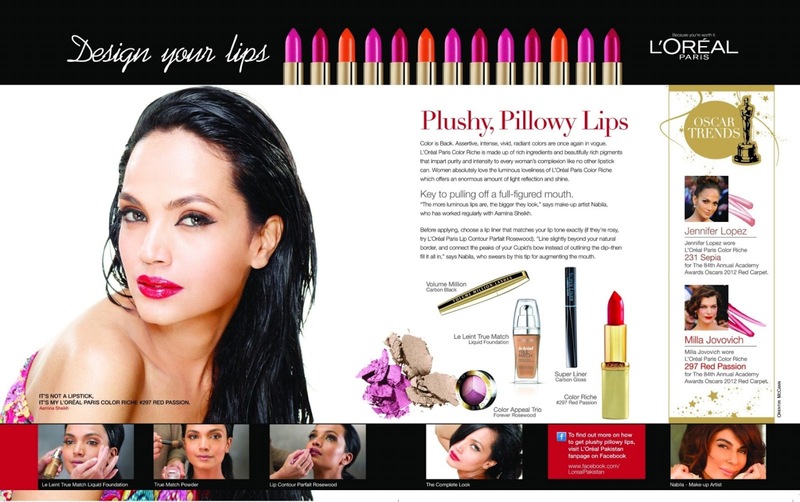 It’s not a Lipstick, it’s my Color Riche!” - L’Oréal Paris Pakistan Spokesperson Aamina Sheikh. 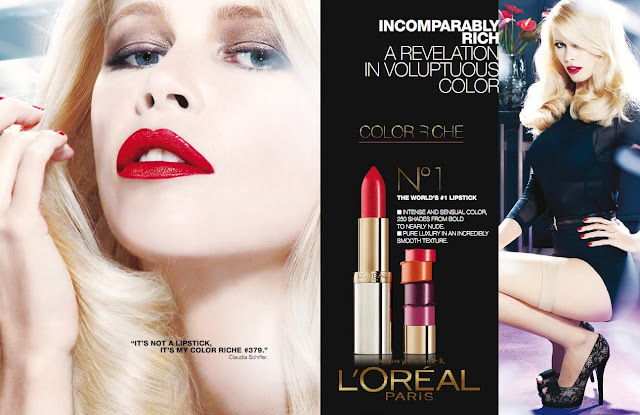 Priced at PKR 1,400, L’Oréal Paris Color Riche Lipstick is now available at all L’Oréal Paris counters across Pakistan.